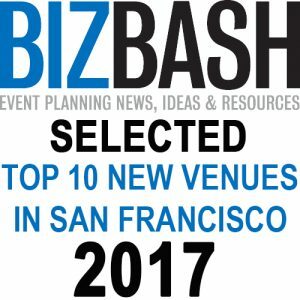 Events Majestic A Journey To Boston ! 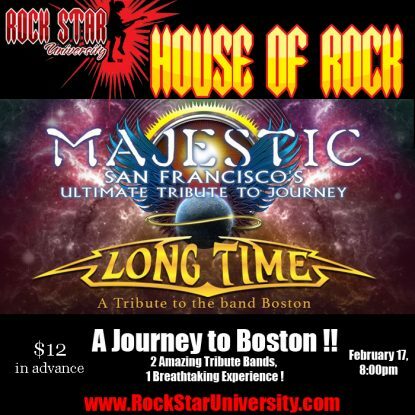 2 Amazing Tribute Bands, 1 Classic Rock Experience!A Journey To Boston ! 2 Amazing Tribute Bands, 1 Classic Rock Experience! A Journey to Boston ! 2 Amazing Tribute Bands, 1 Classic Rock Experience! The result of these two top-shelf tribute bands joining forces is a incredibly powerful, and high energy show, which is guaranteed to have the entire venue standing and singing every song … all night long ! !